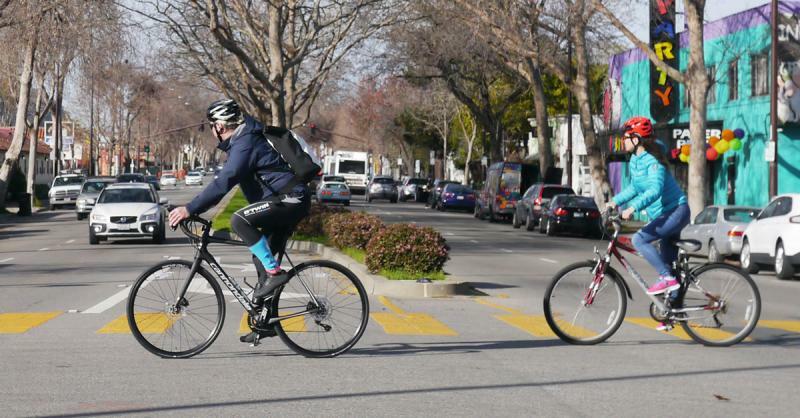 Bike East Bay is working for continuous bike lanes on San Pablo Avenue, as part of a safer street for everyone who bikes, walks, drives, or takes transit. 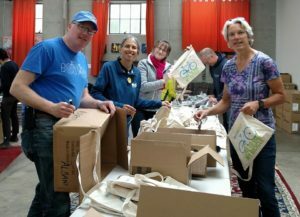 Join Bike East Bay supporters in your neighborhood to learn about options for bikeways and transit on San Pablo Avenue. Share your vision for the corridor and get organized for kicking off advocacy. 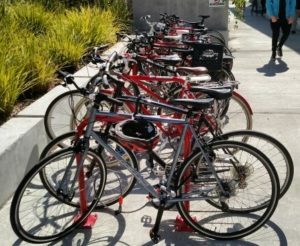 Bike East Bay is kicking off a campaign for continuous bike lanes on San Pablo Avenue, the major transit and commercial boulevard from Oakland north to Hercules. 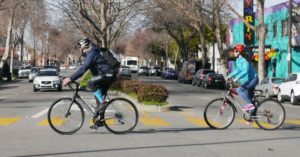 A safer and more comfortable San Pablo Avenue will connect neighborhoods from east to west and all along the corridor for everyone who bikes, walks, drives, or takes transit. This meeting is at a perfect time for you to attend and then head to AS&R’s Meeting at 7:30! LOOKING FOR THE JANUARY 16TH, 2019 MEETING? DUE TO A TECHNICAL WEBSITE ISSUE THE LISTING HAS BEEN MOVED TO http://www.albanystrollroll.org/event/asr-meeting-youre-invited/?instance_id=8764 . Sorry for the bother and hope to see you at that meeting. 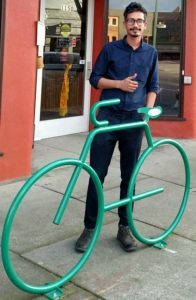 Have a gripe, an idea or some input about anything that would further cycling and pedestrian conditions here in Albany? Then join us at our next meeting (every other month – odd-numbered months) where we discuss policy and projects, and talk about what’s going on in Active Transportation in Albany. Plenty of bike parking at our meeting location, St. Alban’s Church! Have something you want to talk about? Request an Agenda Item in “comments” (scroll down to the bottom for the next meeting). 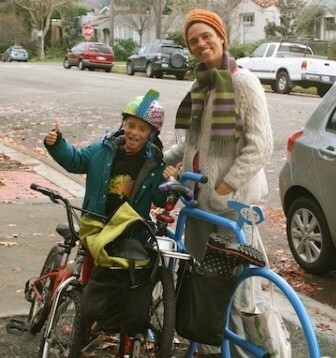 Come and talk about walking and cycling in Albany, while eating delicious Nepali & Indian food! All are invited. 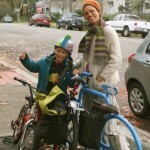 Got a gripe, question or idea that would make cycling or walking better? Hungry or thirsty? 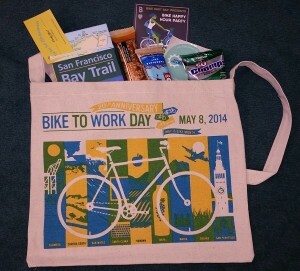 Ideas or questions about upcoming Bike Month and its events? Take care of ALL of those needs in one place! 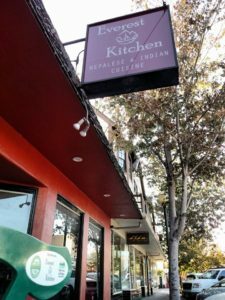 Join us for our Happy Hour at our new location – Everest Kitchen – they generously will give us 15% off their menu, including drinks, and yes, they have plenty of bike parking! 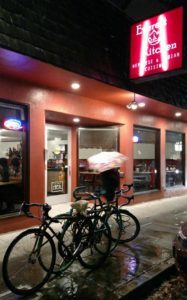 This is our every other month (even-numbered months) informal get-together to talk about all things bike and ped in Albany. It’s a good chance to ask about what the city is up to and what our stance on issues is, and to meet others who are interested in issues related to human-scale transit/active transit. Note that this takes place right before the April 2018 Traffic and Safety Commission meeting, on a special date, and will also be a good chance to talk about anything coming up on their agenda. Have something you want to talk or ask about? Put it in the “comments” section below! Hope to see you there! The monthly Traffic & Safety Commission Meeting takes place on a special date in April 2018. 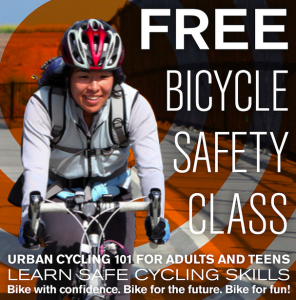 This is a great place to make your ideas known, find out about the transportation issues and projects in Albany, and help improve things for cyclists and pedestrians in and around our town. 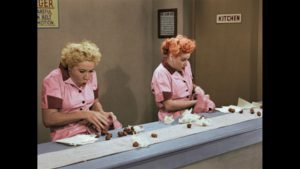 DATE AND TIME: MAY 4th, 9-11 a.m.
You’ve been getting the bags for free for years, now see how it’s done and boost your karma! Let Ken McCroskey know if you can help out. The musette bags are always filled with swag! Help get them that way!